Isla Fisher has revealed Katy Perry performed at her 40th birthday after husband Sacha Baron Cohen organised it. He brought a ton of celebrities along for the video. Check it out. Lil Dicky's 'Earth' Video Features Justin Bieber, Miley Cyrus, Ariana Grande and More The song is part of an initiative focusing on climate-change awareness. 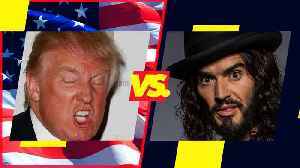 The release was scheduled around Earth Day,..
A look back at one of the most epic and hilarious Twitter feuds between Donald Trump and comedian Russell Brand. She was all over the Coachella live stream. 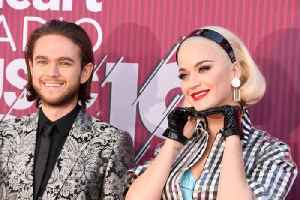 Katy Perry joins Zedd for 365 at Coachella Katy teamed up with the DJ for a rendition of their hit song '365' during his set at the Empire Polo Club ground in Indio, California. The 'Roar' hitmaker had..
Katy Perry talked candidly about how she pushed past her self-doubt. 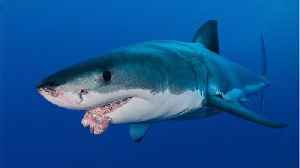 Katy Perry has shared that she worked hard on discovering her own true "voice" and sense of "strength". Katy Perry has revealed it has taken her "a long time" to find her voice and "strength", and credited Diane von Furstenberg with helping her on her "journey".